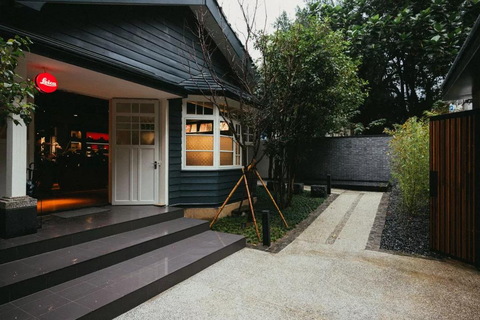 The first “House of Leica” is located at QingTian Street, Taipei City. 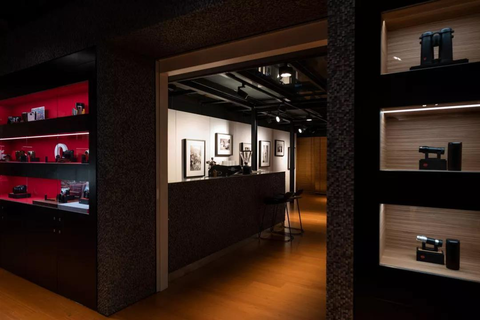 In addition to photography equipment and sport optics products, the store also hosts a Leica Gallery with periodically changing exhibitions from photographers around the globe. Leica’s community and the Leica Akademie are based in the multi-function rooms with full glass rooftop. This platform welcomes photo enthusiasts to exchange and participate our community events and the Akademie courses. 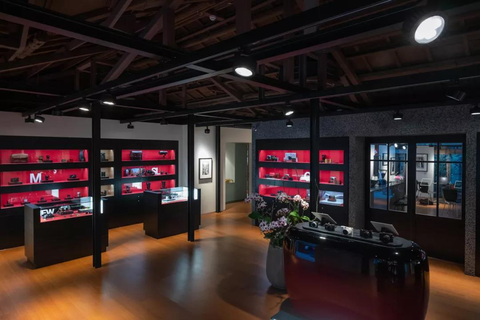 In addition, the only authorized Leica Customer Service Center is located within the rooms of the store.